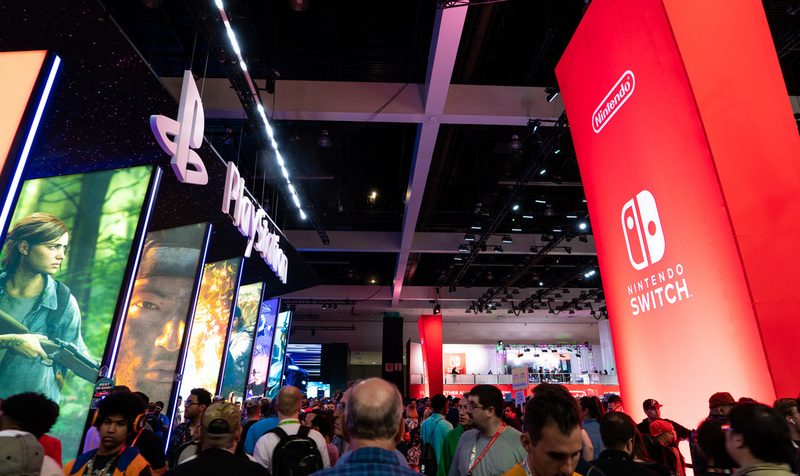 E3 season has come and gone, and a ton of major announcements were made throughout the conferences this year. Check out the Armor Techs' E3 Recap below, and let us know if there are any games you're looking forward to from this years E3! An inside look at the E3 Conference. EA's Conference was much of the same as most years. They started by showing us Battlefield 5. They then showed the new Madden and the world cup mode in FIFA. They also showed some upcoming DLC for Star Wars: Battlefront II that has you playing during the clone wars. They also made an announcement in a very weird way by having the host go into the crowd and talk to one of the developers on a new Star Wars game and gave next to no details about it other than "it's a dark time." The last thing EA ended with was Anthem. They showed us more gameplay, and a few more details about the game, including how there won't be loot boxes, but rather a system of cosmetic items that you will be able to shop for before you buy. Halo Infinite was a big announcement at E3 this year. Microsoft showed over 55 different game trailers during their conference. Their conference was just trailer after trailer, letting the games announce themselves. A couple of big takeaways from Microsoft was the next Halo Game, Halo: Infinite was shown in a quick engine tech trailer. Maybe the biggest announcement from them that may have gone a little under the radar is that they acquired 5 new studios to develop first party games for Microsoft. This is huge for them because they are lacking in that area. More great first party games for Microsoft means more exclusives for Xbox. They also had a new announcement involving Xbox Game Pass, where new games will be available on Game Pass day one of release. Game Pass is a stream-and-play service Microsoft offers for $10 a month. They put 100's of games on there for you to stream and play on your Xbox. It is a great service for gamers on a budget, and will hopefully allow us to play a ton of brand new titles without breaking the bank. Another exciting announcement to come out of E3 was The Elder Scrolls VI. Bethesda kicked off their conference with a performance from Andrew W.K. as a gameplay feature of the new Rage 2 was in the background. They then showed a trailer for the new Doom sequel, Doom Eternal. This is the remake of Doom II, but they did not want to give the game the same as its predecessor, so they wouldn't have to put a date after the title. We then got some announcements of new DLC for Prey, which released that night. Next, we saw the trailer for the next Wolfenstein game, Youngblood. This game is set in the 1980s, and the main charters are twins that can be played solo or co-op. Then came the game everyone was waiting for, Fallout 76. Todd Howard came out and talked about the game, which you can watch here. Next, they showed a trailer for a Mobile Elder Scrolls game called Elder Scrolls: Blades. We then got two very big announcements—the first being a new Sci-Fi game called StarField, and the next being Elder Scrolls VI. No release date or info was given other then they are working on them and Starfield will be released before Elder Scrolls VI. Square didn't have much to show off, as it was the shortest of all the conferences. But we did see a few games, including the next Tomb Raider game, Just Cause 4, Kingdom Hearts III, and a game called The Quiet Man. 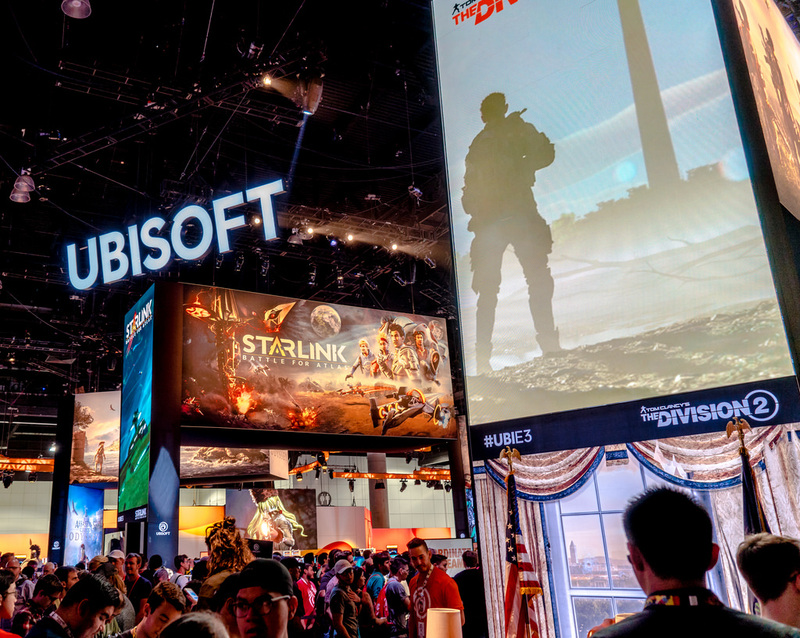 Ubisoft's conference went the way we all thought it would before the conference started. First showing off Beyond Good & Evil 2, and then having Joseph Gordon-Levitt come out and talk about how they are using his company HitRECord to contribute to the art and other parts of the game. The next games up where Trials Rising and The Division 2. Next, we had Donkey Kong introduced as a DLC character for Mario + Rabbids' Kingdom, and a gameplay walkthrough of Skull & Bones. Up next was a new game called Starlink: a space fighter that uses toys to upgrade your ships in-game. It was also announced the Fox McCloud from Nintendo's Star Fox series will be in the game. After the Star Fox hype, we got a trailer for a new DLC in For Honor. Then they finished with Assassin's Creed Odyssey, which will take place in ancient Greece. 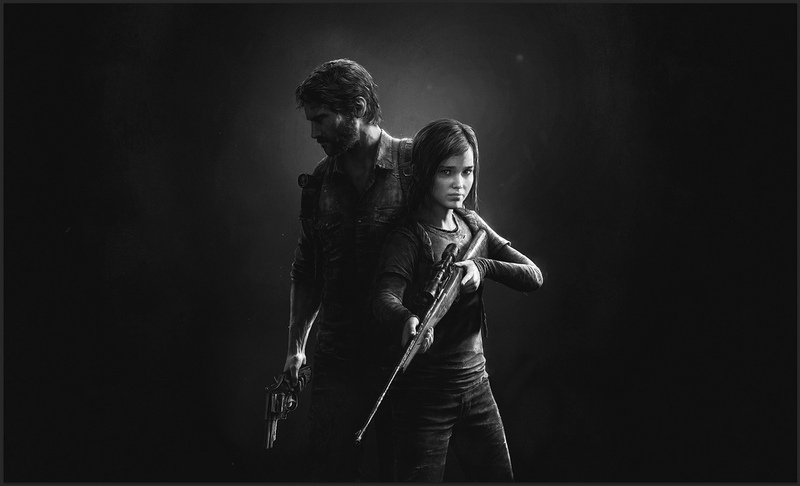 Can you survive The Last of Us II? There was a lot of hype going into Sony's press conference, and although the presentation was a little weird, the games that were showed lived up to the hype. One of the games that was causing much of this hype is Death Stranding. This game stars actor Norman Reedus (The Walking Dead, The Boondock Saints) and is created by Hideo Kojima, and is one of the craziest and most beautiful things I've ever seen in gaming. The next few games that were shown were a new God of War DLC, more Kingdom Hearts III, and a new title called Ghost of Tsushima. Then, to blow people away again, they dropped a gameplay trailer for The Last Of Us II. They then ended the conference with announcements of Nioh 2 and a Resident Evil 2 remake for the PS4. Nintendo was the last of the major conferences and was not without is own major announcement. First up, they had a game called Daemon X Machina. If you ever played a game called Armor Core, or similar giant mech games, then this might be for you. They then announced Fire Emblem: Three Houses and a game called Octopath Traveler. In between those, they announced that Fortnite Battle Royale is now on the Switch. 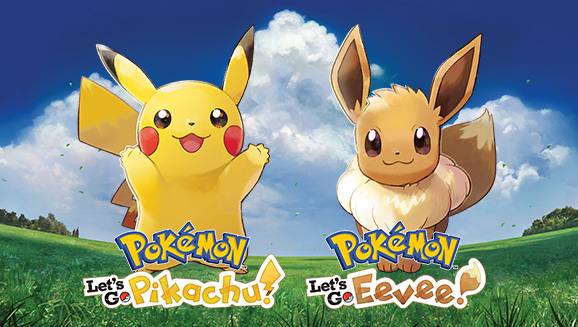 Nintendo's next three announcements were what only Nintendo can do; they showed the new Pokemon Let's Go Pikachu/Eevee games, the new Super Mario Party, and then the big gun, Super Smash Bros. Ultimate, which is said to have the biggest Smash Bros. roster ever. Overall, this years E3 was full of announcements and exciting games coming down the pipeline within the next few months to a year. Once again, Sony was my favorite of the conferences. Even though the presentation itself was a little weird to watch, the announcements and gameplay trailers were some of the best at the whole show. So what were some of your favorite things at E3? Let us know on our Facebook or Twitter, and we might do an extended post on that title or franchise.